When we talk about design, we speak of an infinite range of possibilities. Design can be applied to fashion, to products, to graphic design, among others. But one of our favorite areas is interior and furniture design. Today, we talk about a very special room divider. Furniture design is becoming an increasing challenge. People have smaller houses where there is the need to take advantage of the existing space. So today, our chosen product seemed to us very fascinating because it has two primary functions: it is a bookcase and a room divider. Designed by Miron Lior has an innovative design that allows it to be versatile. 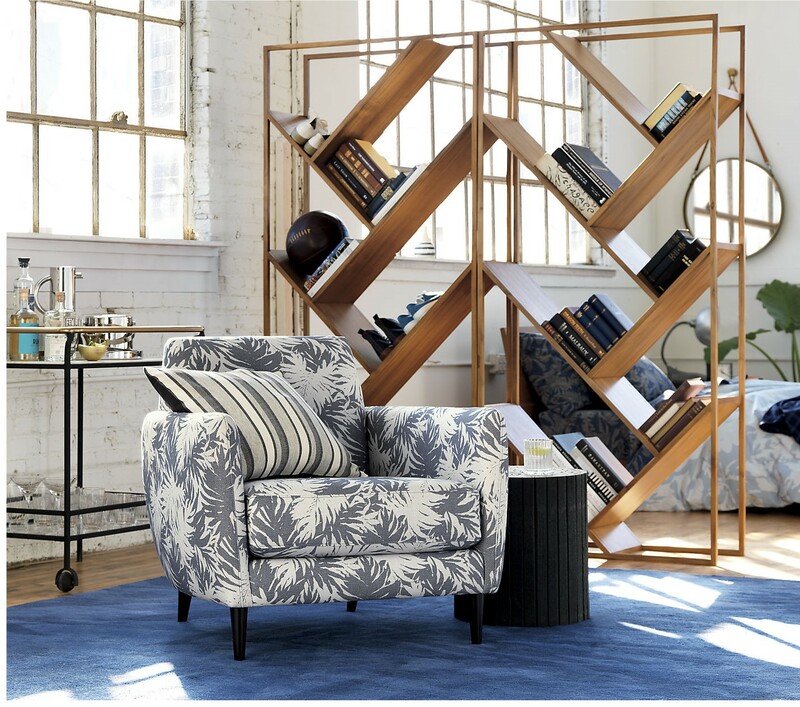 This piece gives interest to any room, breaking any space in two in an attractive solution that allows you to incorporate some objects and books and enrich the environment. The bookcase- room divider has seven shelves that allow you to put lots of books and create alternate angles. 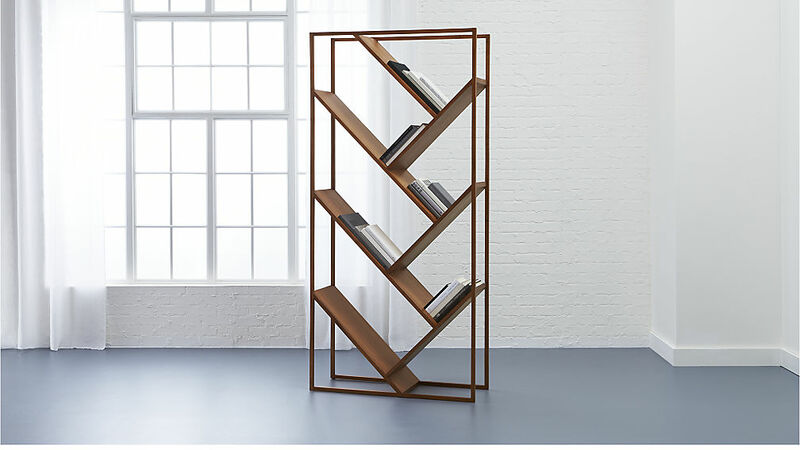 This bookcase – room divider by Miron Lior is truly beautiful and seems to us an excellent option for those who do not have much space available but have the will to make the most of, making more interesting divisions.